OneHourSiteFix | Has my website been hacked? Find out in minutes. 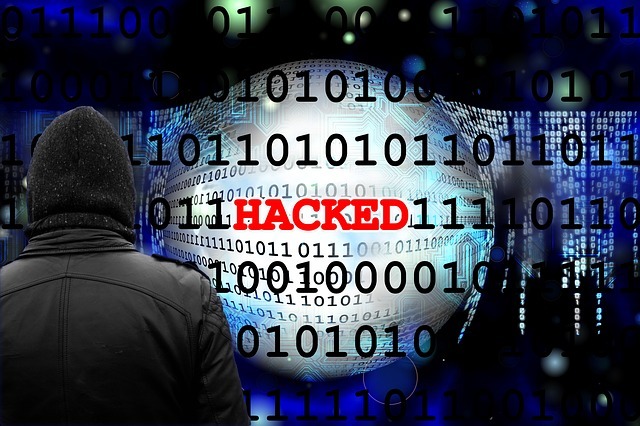 A recent survey by insurance agent Hiscox, found that just over half (51%) of companies in the UK had experienced a cyberattack in the last year. Forty-six percent said it took them more than two days to return to &apos;business as usual&apos;. For many businesses, the time that lapses between the detection of an attack, and eventual elimination of the threat, can equate to significant damage in terms of lost custom, low productivity, costly fixes and a bruised reputation. If you are reading this wondering &apos;Has my website been hacked ?&apos; take a look below for key indicators and what to do next. The sooner you can establish if your website has been hacked, the better. Sometimes there are tell-tale clues that a breach has occurred, however sometimes it&apos;s harder to tell – in fact you may not realise it at all. Begin your diagnosis by seeing if your site shows any of the signs listed here. Catastrophic code: Hackers often break the code of a website when they&apos;re getting up to no good. This can leave visible clues, such as stray bits of code that you know shouldn&apos;t be there, pages not looking right, fragments of code appearing on the website pages themselves, or strange words nestled in existing text where you might not immediately see it. Untrustworthy users: You might find that your content management system has gained a new authorised user who you don&apos;t recognise from your company. If this is the case, it could be a sign that a hacker has added themselves. I don&apos;t have any of these so has my website been hacked ? The good news is that we can find out for sure, and it&apos;s a completely free service. If we find evidence of hacking, we can fix your site for you within an hour. Are you asking &apos;Has my website been hacked ?&apos; Want to take your company&apos;s security up a step? Take a look at our new Premium service – offering a dedicated account manager, a daily security review and other VIP features.